3.14 acres with 240 ft of frontage on Slappey Dr, 430 ft on Cherry St, and 250 ft on Holloway Dr. Sale includes 900 and 908 S Slappey Blvd. Would make a great retail or open air restaurant. Includes a drive thru and 40 parking spaces. 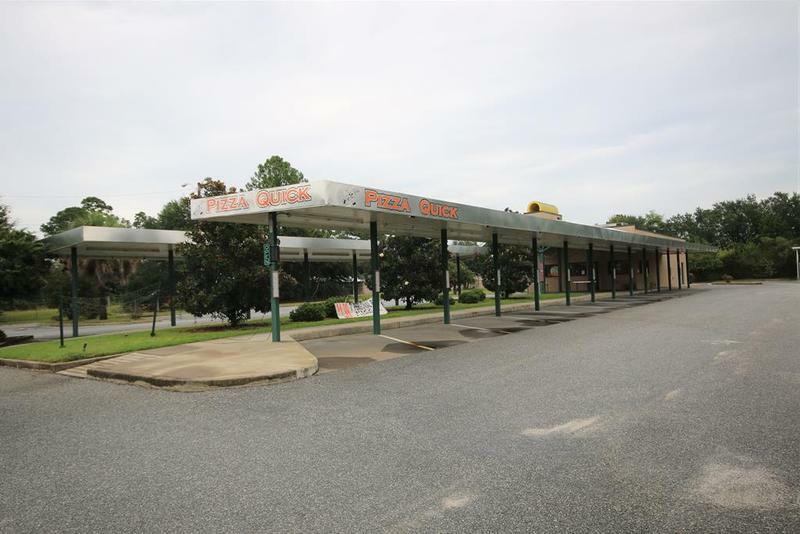 Investor Opportunity ~ Multiple curb cutouts ~ over 16,300 cars per day ~ redevelopment opportunity ~ convenient and accessible.